The Place du Petit Pont is a small public garden beside the Quai de Montebello, on the south bank of the Seine near Notre Dame; it was created around 1782. The Doctor and Romana sit at the cafe. The Doctor and Romana discuss the sketch. Petit Pont (City of Death). Cross Quai de Montebello to Petit Pont (bridge). Eiffel Tower (City of Death, Doctor Who (TV Movie), The Christmas Invasion, The Bells of Saint John). 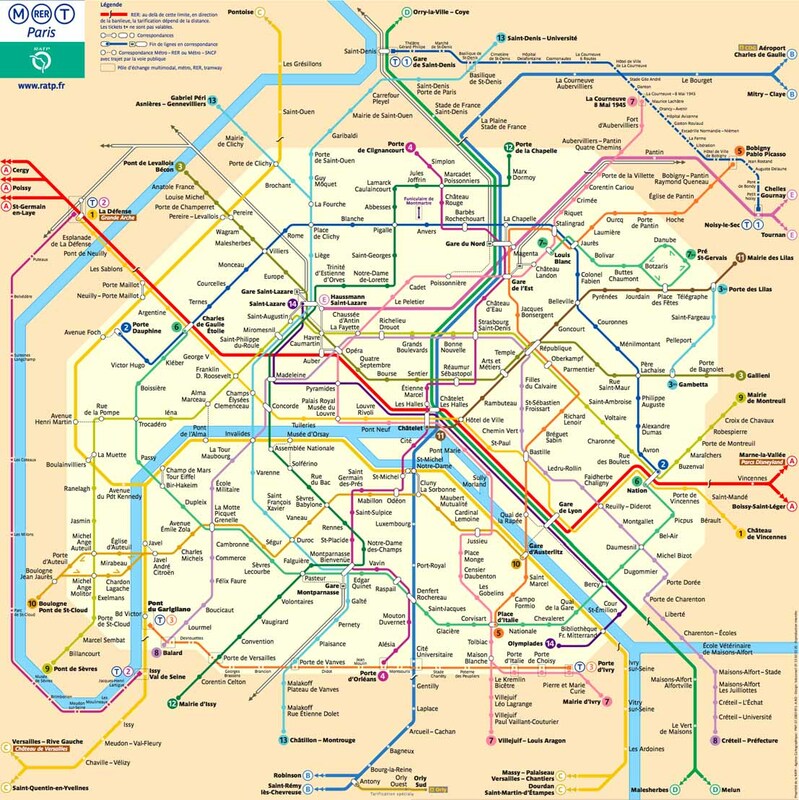 Rail: Line C. Walk east along Quai de Montebello to the Saint Michel Notre-Dame station, then take Line C to Champ de Mars - Tour Eiffel. Exit the station and walk north-east along Quai Branly to the Eiffel Tower. Rue Saint-Julien-le-Pauvre (City of Death): 0.05 miles. Quai de Montebello (City of Death): 0.08 miles. Rue Vielle du Temple (City of Death): 0.63 miles. Louvre Museum (City of Death): 0.67 miles. Cathédrale Saint-Vladimir-le-Grand (City of Death): 0.74 miles.